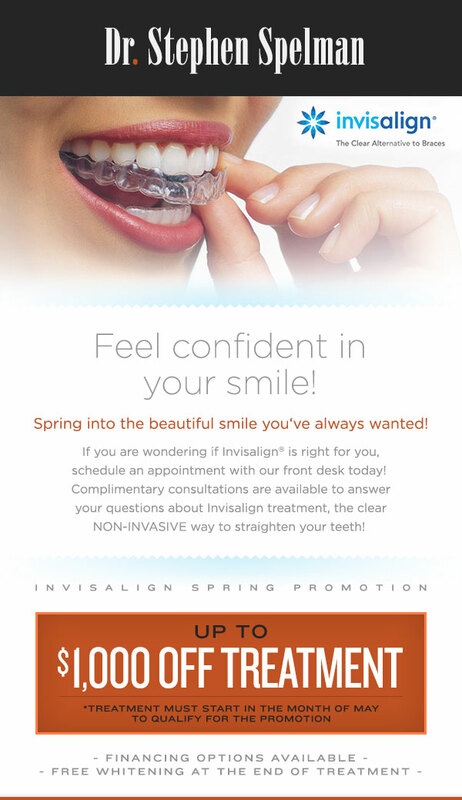 Save BIG $$$ with our May Invisalign® Promotion! Five days left to take advantage of our May Invisalign® Promotion and save up to $1,000.00 while straightening your teeth the invisible way! FREE whitening done at the end of your treatment! You CAN have a sparkling, straight and beautiful smile and SAVE money at the same time! 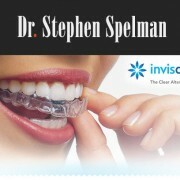 Call Ashley at 702-871-6044 to schedule a complimentary Invisalign consultation to see if Invisalign is right for you! You must call during the month of May to receive the promotional savings! Call now! https://stephenspelmandds.com/wp-content/uploads/2015/03/dr-spellman-logo.png 0 0 stevespelman https://stephenspelmandds.com/wp-content/uploads/2015/03/dr-spellman-logo.png stevespelman2015-05-27 17:06:392015-05-27 17:11:23Save BIG $$$ with our May Invisalign® Promotion!